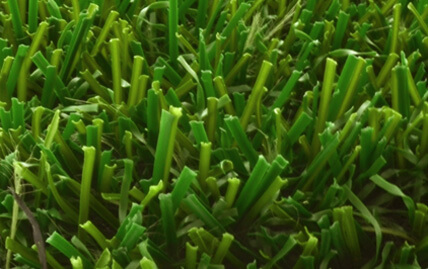 At XGrass we are more than just synthetic turf suppliers. Each XGrass turf product is actually part of a complete system designed, engineered and proven for specific applications. At the heart of every XGrass turf system lies the grass fiber that gives each installation its beauty and functional characteristics. 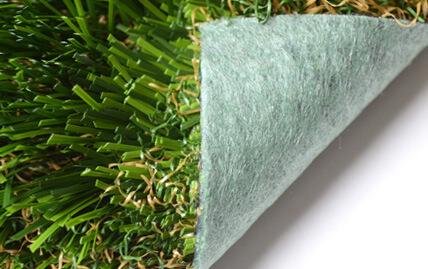 That is why our signature products are tufted with XGrass Fiber, an innovative artificial grass fiber manufactured to high-quality standards at our state-of-the-art factory in Dalton, Georgia. 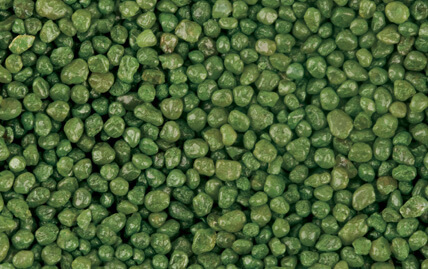 Our artificial turf products feature a variety of backing options to best suit your end application. 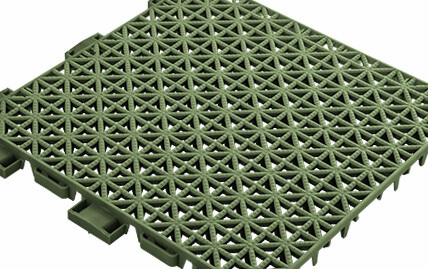 Our most popular is DuraFlo, an innovative backing system that is up to 50% more permeable than perforated urethane products, 100% recyclable and more. 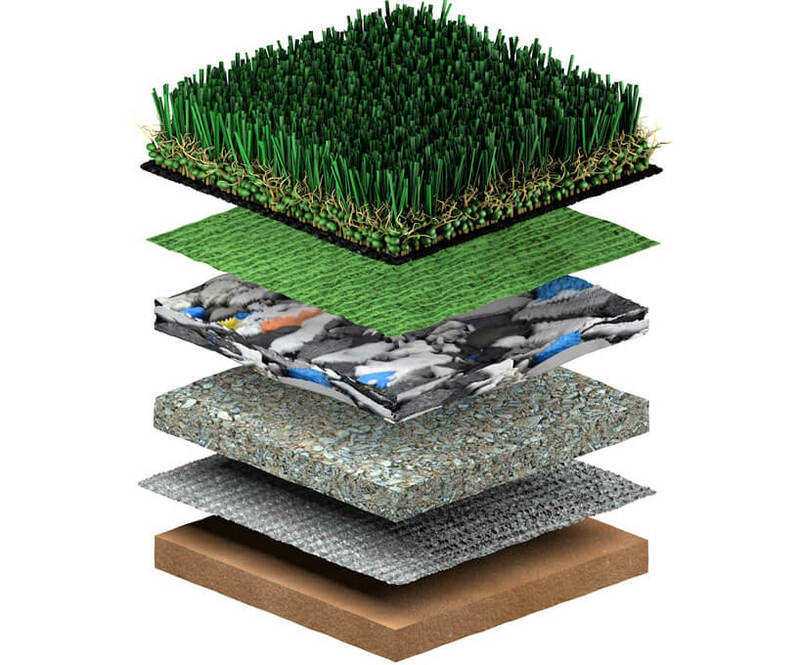 We’re proud to offer a variety of safe, effective infill options that reduce compaction and ensure that your XGrass system retains its full look. From uncoated sand and crumb rubber to our innovative Envirofill and TruRoll infills, we can match the best infill for your application. PolyGreen Play attenuation padding offers the ultimate shock absorption for playgrounds and play areas. 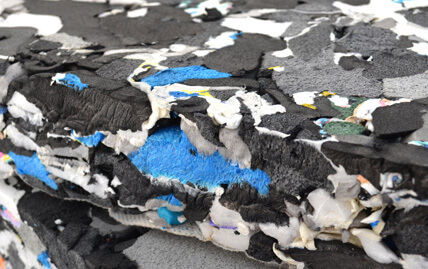 Made from 100% recycled foam, this padding conforms with ASTM standards and has been used successfully on over 30 million square feet of playground surfacing. Optional drain tile can be installed beneath our turf products to provide a cleaner drainage path for water and pet waste. Our patented, six-point locking system keeps tiles flat and tight for a smooth, solid base making it ideal for pet and rooftop applications. Even the best synthetic turf systems require skilled craftsmen with the proper equipment to ensure a successful installation. XGrass offers tools, tapes and adhesive products based on years of proven experience so that you can install with confidence.